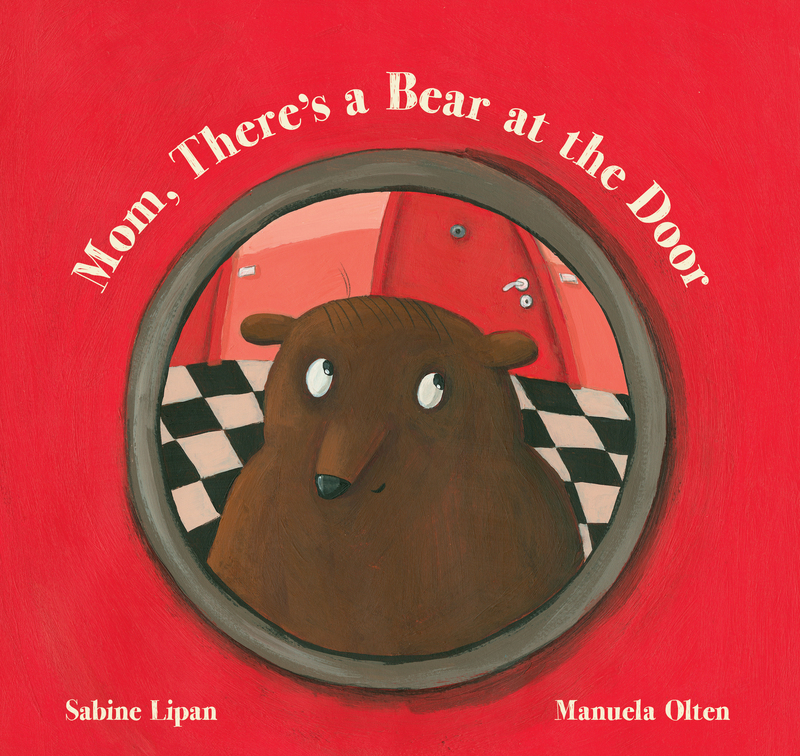 Mom, There’s a Bear at the Door was reviewed on the Kid Lit Reviews blog. 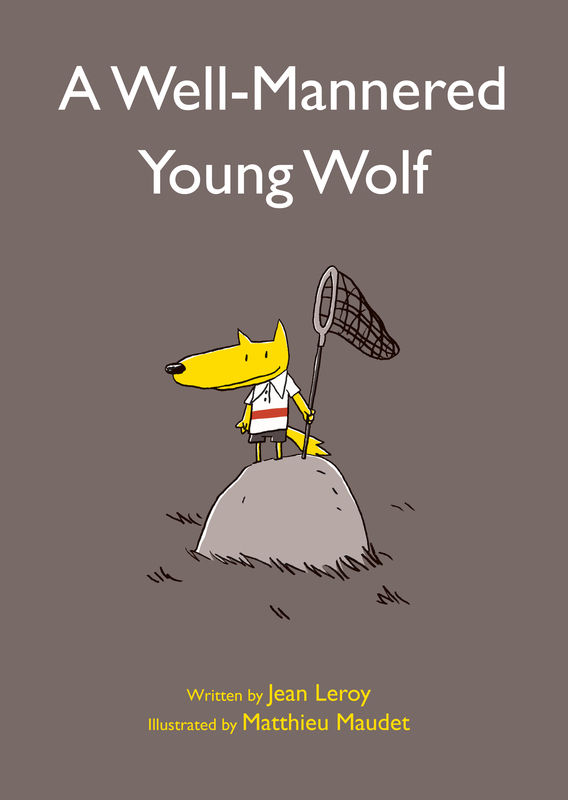 Sue Morris says the book is a “fun and funny experience” perfect for enticing young (or reluctant) readers to read along. The Amazing Age of John Roy Lynch was named a finalist in the Writers’ League of Texas Book Awards.